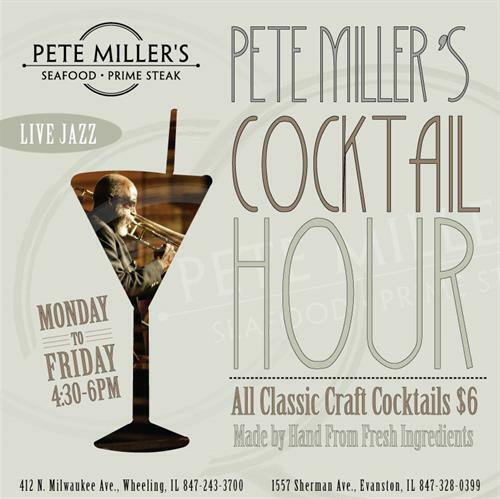 Pete Miller's has been serving the finest prime-aged steaks and fresh seafood and treating customers to the country's best live jazz since 1994. 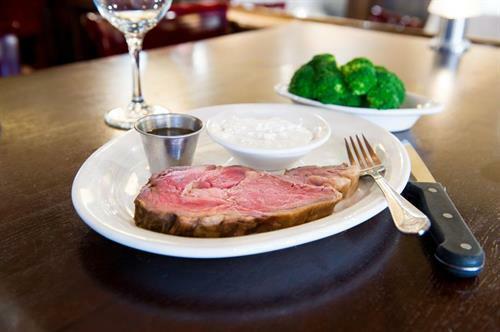 Pete Miller's is an ideal restaurant for a casual, quick bite, a corporate dinner meant to impress, or a luxurious, special occasion meal. 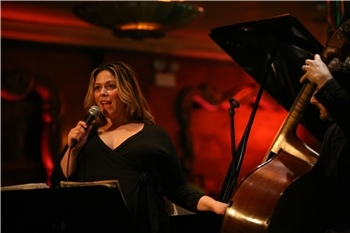 Pete Miller’s is well-known for hosting the absolute best private parties and events. 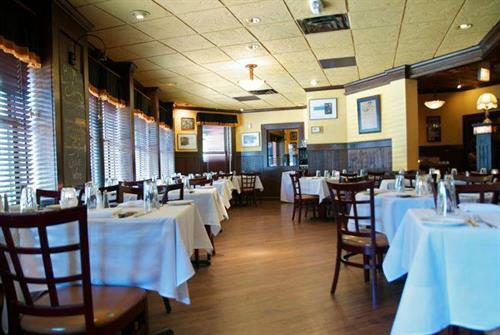 Our facilities offer you a range of choices for a small business or family gathering to a grand, no-holds-barred celebration. We have a full range of package options for your tastes and budget or we will be happy to customize a package to fit your needs.